We have a small but select round up for this month's Love Cake. With our theme of 'Sport Relief' here's what you've been making for charity bake sales and fairs. 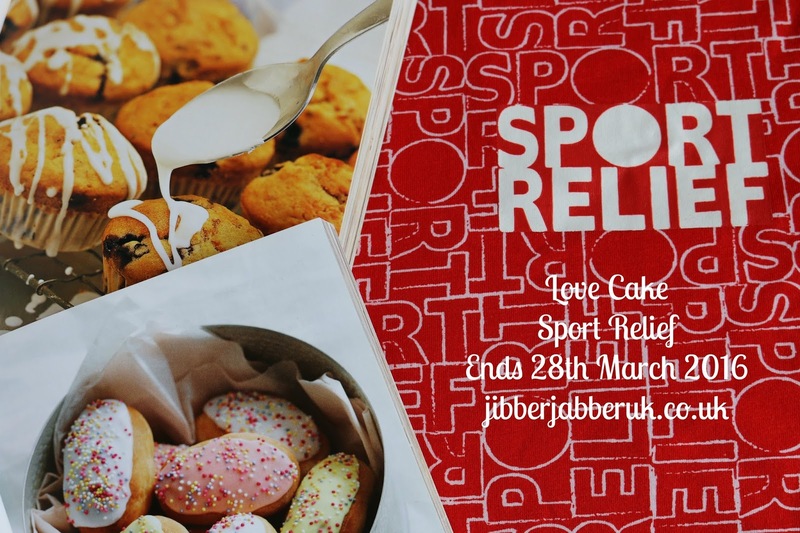 It was time for the office bake off in aid of Sport Relief for Caroline of Caroline Makes.... The pressure was on and Caroline made her version of an Easter Mini Egg Ombre Piñata Cake. With four different coloured layers and a surprise filling of Mini Eggs in the middle it certainly looks a winner in my eyes. 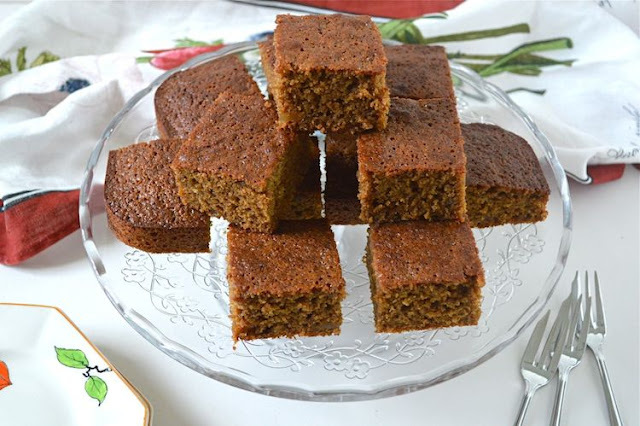 I've always found a good chunk of ginger cake goes down well at a bake sale and Choclette of Tin and Thyme has found the same with her Sticky Banana Ginger Cake. It is full of dark, flavoursome sugars and flour plus a good hit of spice for warmth. One of my favourite recipes for bake sales is for Crunchy Lemon Drizzle Loaf Cakes. This is a quick and easy recipe which doesn't use too many ingredients and yet still makes two loaves. As it freezes well it's great for baking in advance and then defrosting when you need it. Finance Fridays – What would you save in a fire? Shall we stay or should we go?